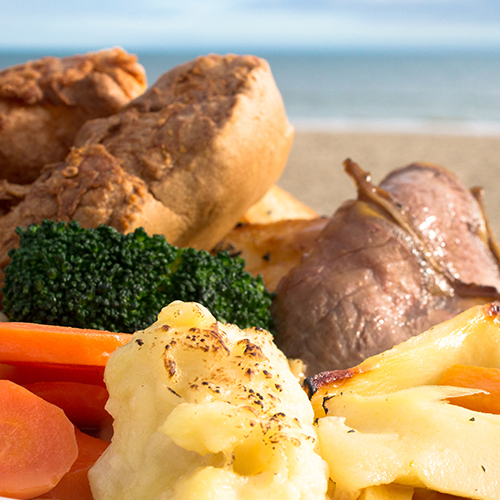 Father’s Day Lunch – the perfect end to your stroll along the beach! 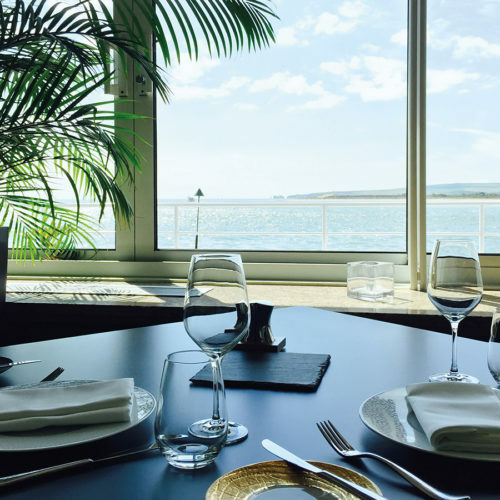 After a brisk Father’s Day meander along the sand, nothing hits the spot better than a hearty feast at the Point Restaurant, at the Haven Hotel. 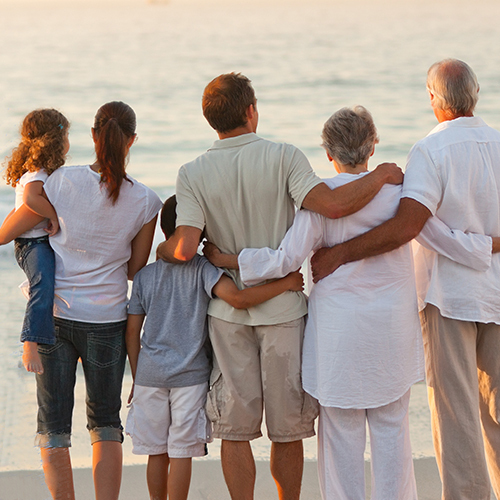 Celebrate Father’s Day with a special 4-course lunch menu, plus a complimentary gift for your Dad. 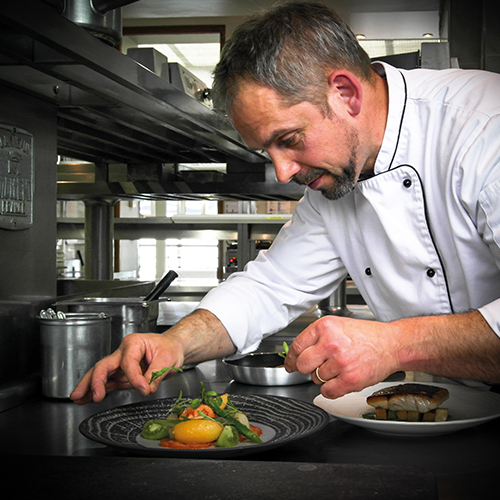 To make your reservation please call 01202 707333.